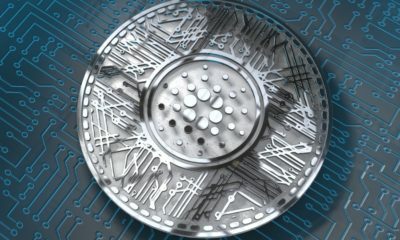 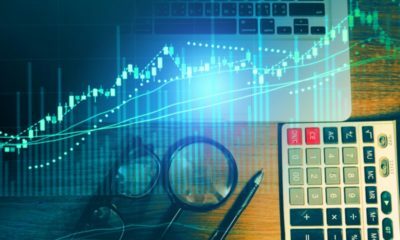 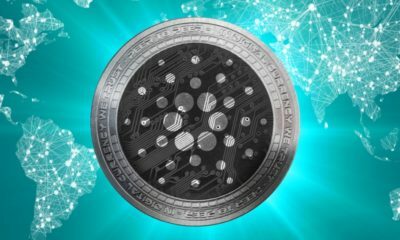 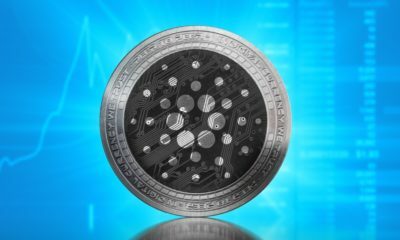 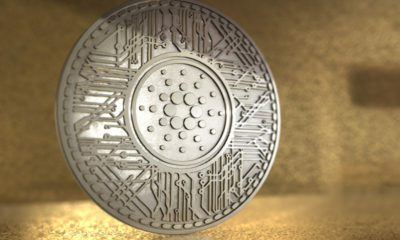 Cardano Price Analysis: ADA/USD positive signs, 22 August. 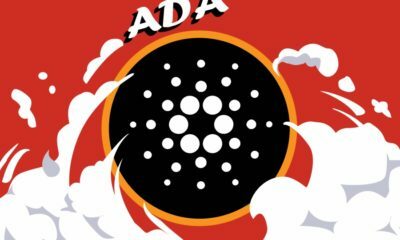 Cardano Price Analysis: ADA/USD bullish pattern. 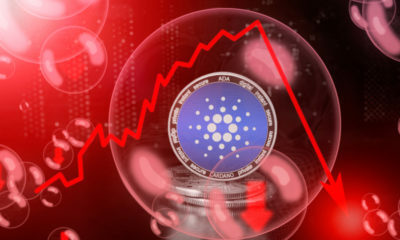 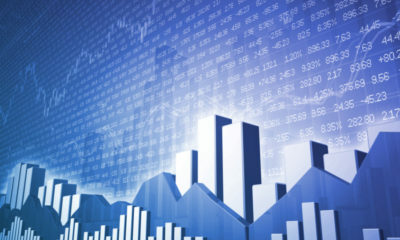 Cardano Price Analysis ADA/USD Declining Further, 27 July. 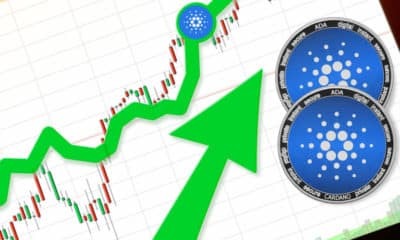 Cardano Price Analysis ADA/USD Bullish Pattern Foreseen, 25 July. 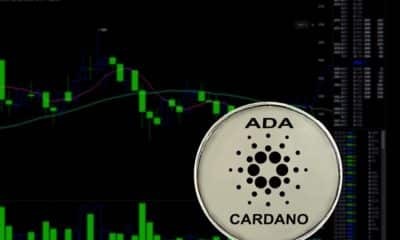 Cardano Price Analysis ADA/USD Bullish Pattern, 16 July.